Do you have an interest in Britain’s railways that has always been with you? Does the thought of speeding up and down the country sound like your dream job? Do you enjoy the idea of earning money for travelling? If so, you might want to think about becoming a Train Driver. As a train driver, you could find yourself in control of both freight and passenger trains on local and national lines. In addition, you could end up driving for engineering development projects. 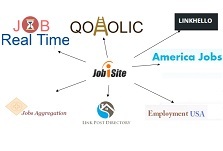 As you can see, the job sure offer lots of opportunity for variety and specialization. 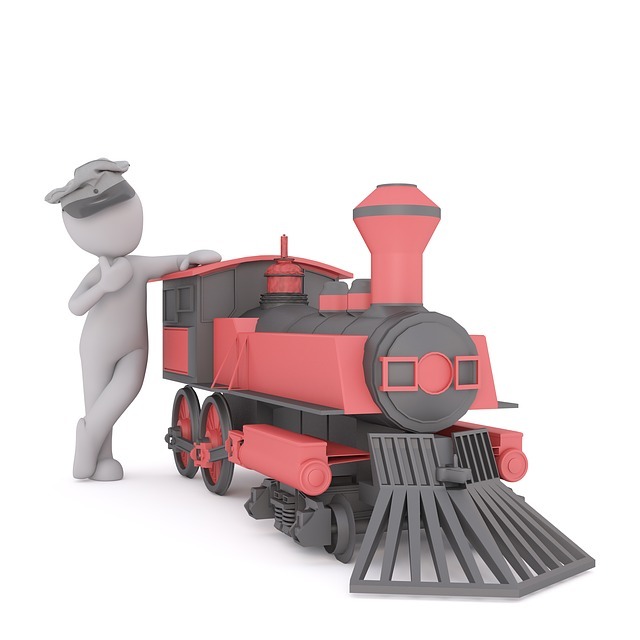 In order to start training to become a national train driver, however, you need to be 21 or older. Inspecting the train before each shift. Obtaining key travel information from the central control office. Driving the vehicle on a pre-planned route. Following all signals on the railway and stopping at the right stations to pick up/drop off freight or passengers. If you couldn’t be more interested in trains and railways if you tried and if you go out of your want to avoid making train journeys, then becoming a train driver is obviously definitely not the right career path for you. However, if you love the thought of being allowed to travel all over the country for your work and are really interested in trains, you could be the perfect candidate for train driver training. You will spend between 9 months and a year and a half in training and you will begin in a simulator. Once you become a fully qualified train driver, you can generally enjoy the perk of discounted rail travel, or with some employees, even free rail travel across the UK. There are some troubles in the area as this post from TRS Staffing show, however overall it’s a good career. 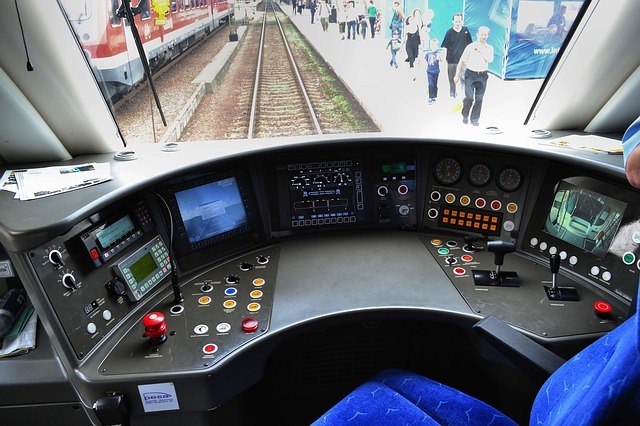 Specific qualifications are not required in order to begin training to become a Train Driver, but the majority of employers will expect you to have met basic standards of a good general education. This typically means having GCSEs in English and Maths. Some mechanical work experience or electrical knowledge could help you to qualify more quickly.